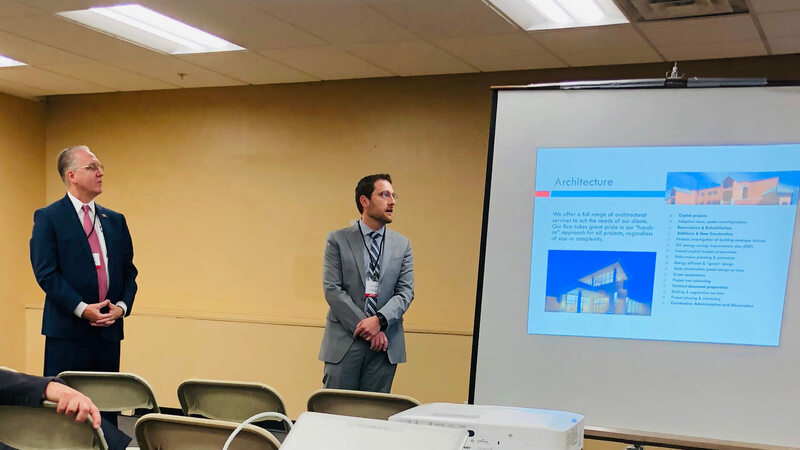 We were honored to be selected this year to present at the Business Manager's Meeting for the Delaware Valley Association of School Business Officials (DVASBO), which kicked off their annual trade show in Oaks, PA. FVHD Principal Ted Hopkins, AIA and Associate Jason Dubowitch, AIA were joined in the presentation at the Greater Philadelphia Expo Center by other firms including T&M Associates Engineering, Gilmore & Associates Engineering, and Reynolds Construction Management. The focus was to discuss our firm's experience and qualifications, as well as best practices in school design and construction. In addition to the presentation, FVHD had a booth at the show and enjoyed talking with many current and prospective clients, consultants and colleagues. 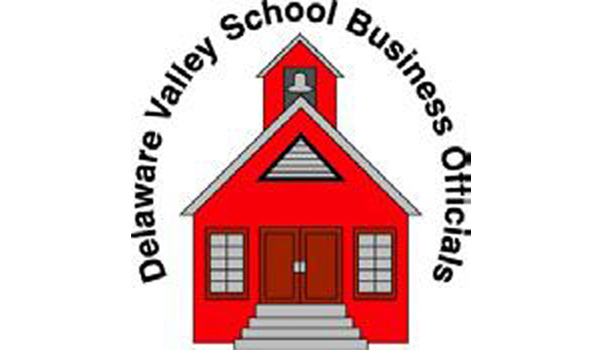 Thanks again to the DVASBO team for inviting us to present. We look forward to being there next year.